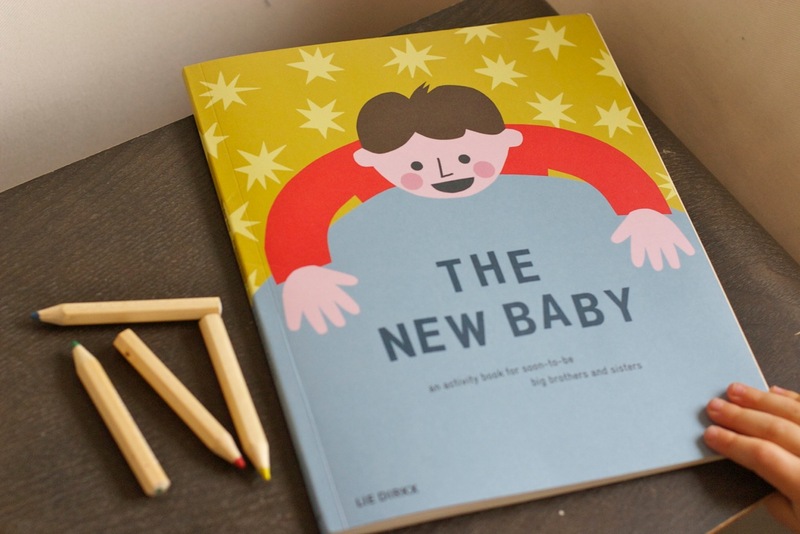 This book, The New Baby: an Activity Book for Soon-to-be Big Brothers and Sisters is excellent. It brings your child along the journey as the unborn baby grows (and you grow too)! I purchased it at the last ShopUp as a stocking stuffer for my daughter. 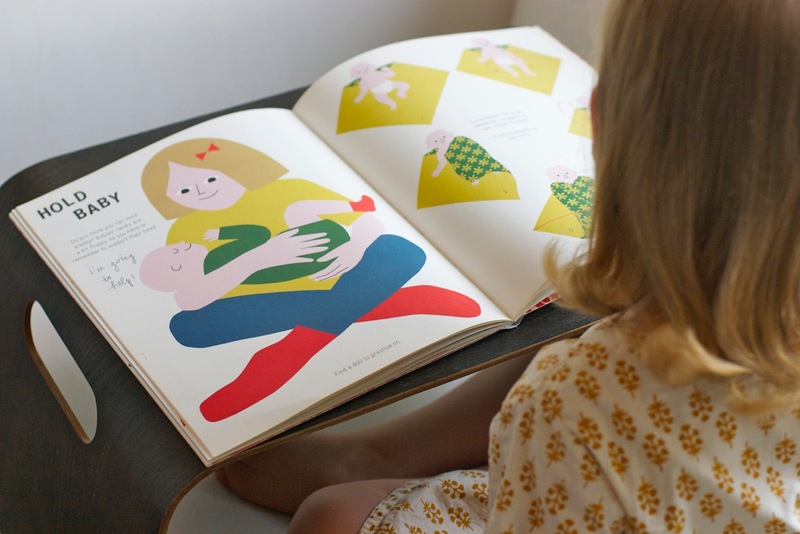 The New Baby has lovely illustrations, and sparks interesting conversations. It is a casual way to begin preparing them for this new little human being! 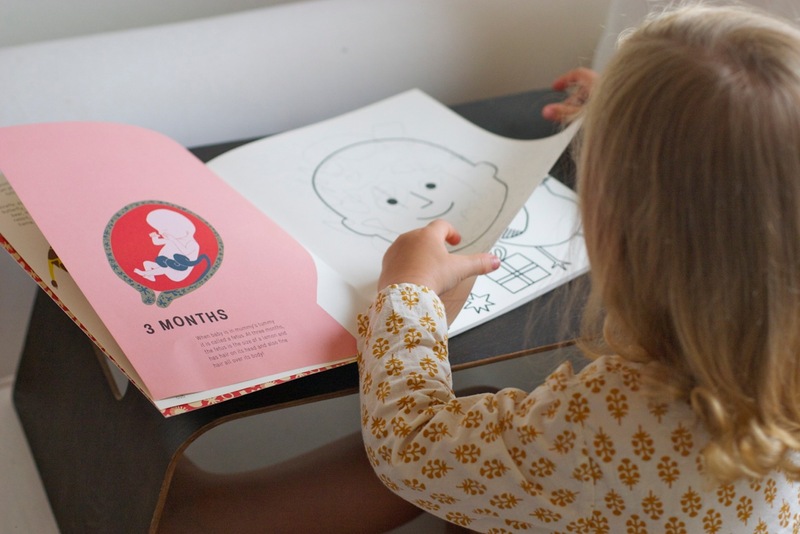 And it was especially useful to have an activity book that was so entertaining in my third trimester when I had run out of energy in the afternoon. Because, as I got heavier in my pregnancy, this helped me explain to my daughter how the baby was growing, and why I was beginning to slow down! I would recommend this as a gift for any children three years or older who are about to have a baby brother or sister, (it was good for my daughter who was almost three but a bit of it was more advanced). 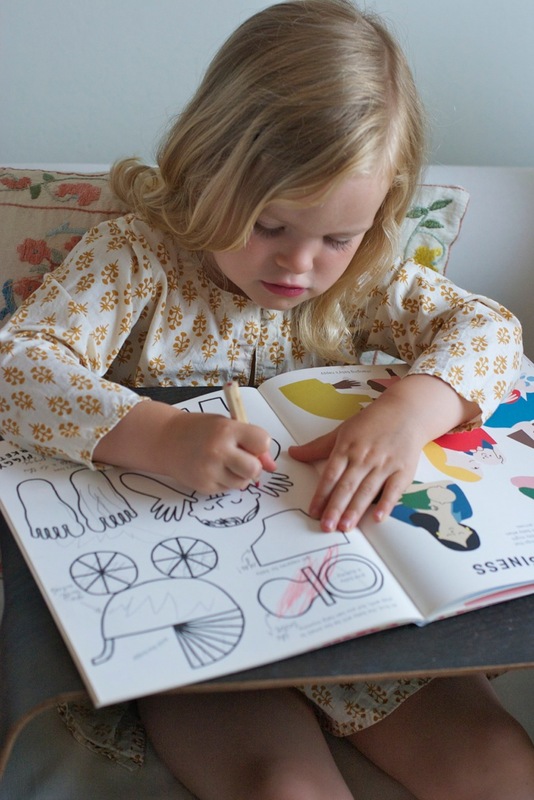 There are activities for all trimesters, which are both informative and fun. Some of it is also funny. I can’t wait to show this page (above) to Joseph when he is older. The drawing that Beatrice did as a ‘portrait’ of the baby may be one of the funniest things yet! Available here in the UK or in the US.